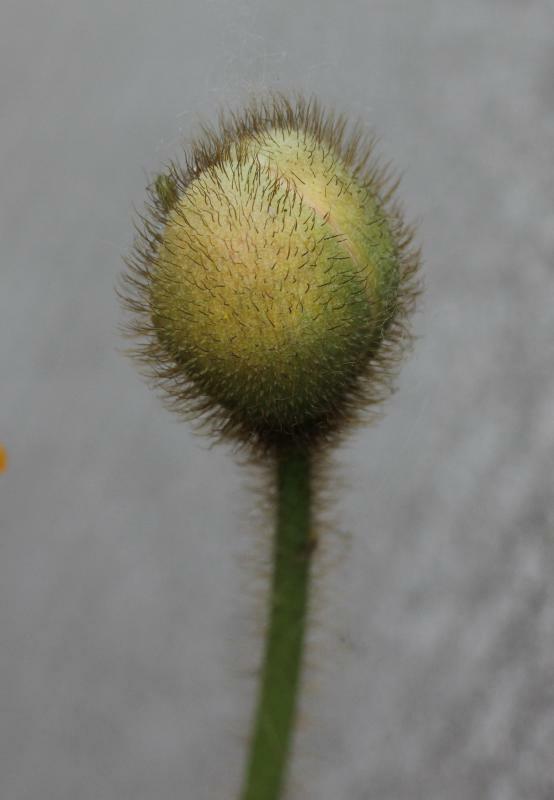 Papaver nudicaule L. (syn. : P. croceum Ledeb.) (northern North Am., northern Euras.) – A very rare escape from cultivation. Recorded in 2014 in the city of Ghent at a wall base. Also in 2014 observed in identical circumstances in Bochum in Germany, close to the Belgian frontier (see: http://www.botanik-jagel.de/FloraBochum.html). 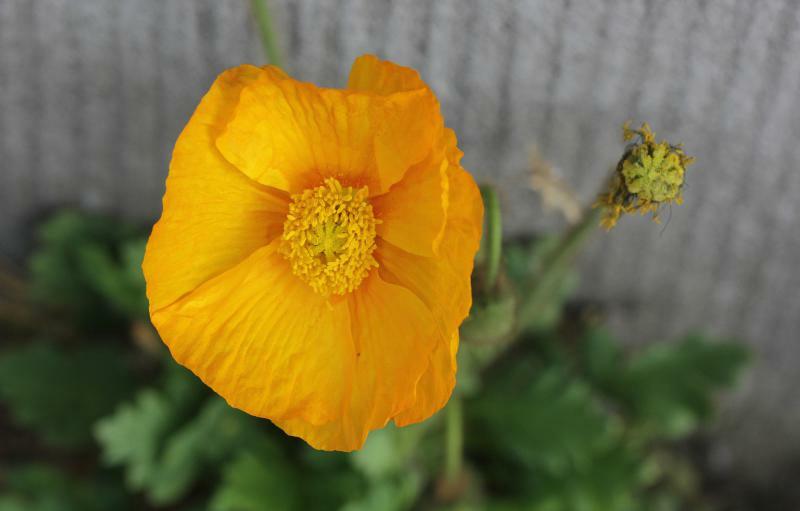 Plants in cultivation ('Iceland poppy', although unknown in the wild in Iceland!) 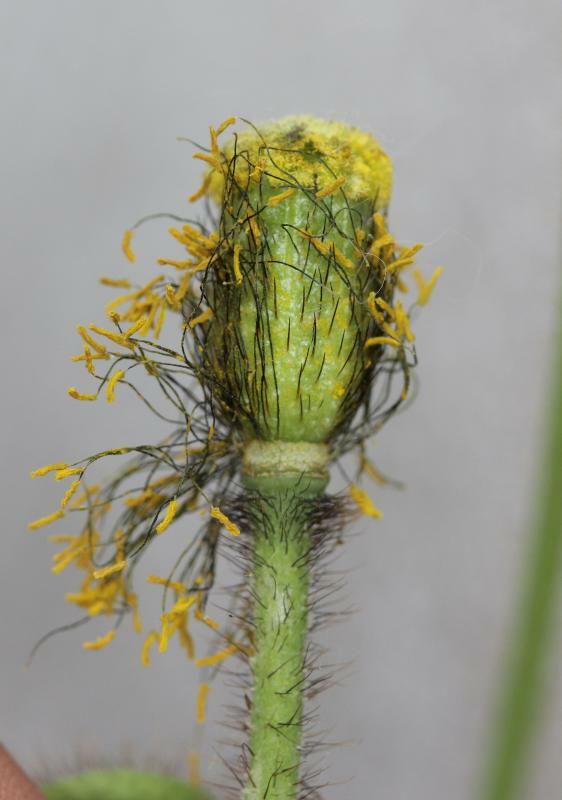 do not fully correspond with wild plants of Papaver nudicaule and probably represent complex hybrids involving, among others, P. croceum/nudicaule and P. radicatum Rottb. Some authors refer to this plant as P. croceum (e.g. Karlsson 2001). However, neither this is a perfect match. 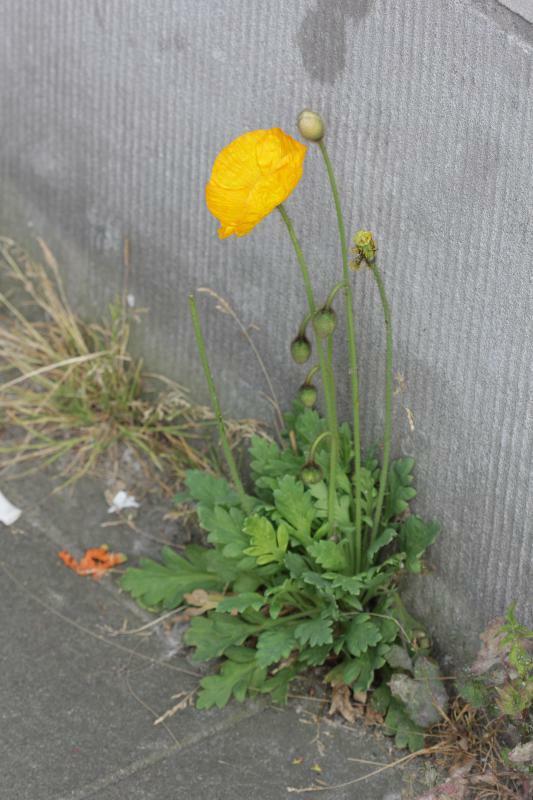 Linnaeus’ P. nudicaule is the oldest validly published name in the complex; at least for the time being this name is preferably used to refer to Iceland poppy. Karlsson T. (2001) Papaveraceae. In: Jonsell B. (ed. ), Flora Nordica, vol. 2. The Bergius Foundation, Stockholm: 340-368. Knaben G. & Hylander N. (1970) On the typification of Papaver radicatum Rottb. and its nomenclatural consequences. Bot. Not. 123: 338-345. Rändel U. (1974) Beiträge zur Kenntnis der Sippenstruktur der Gattung Papaver Sectio Scapiflora Reichenb. 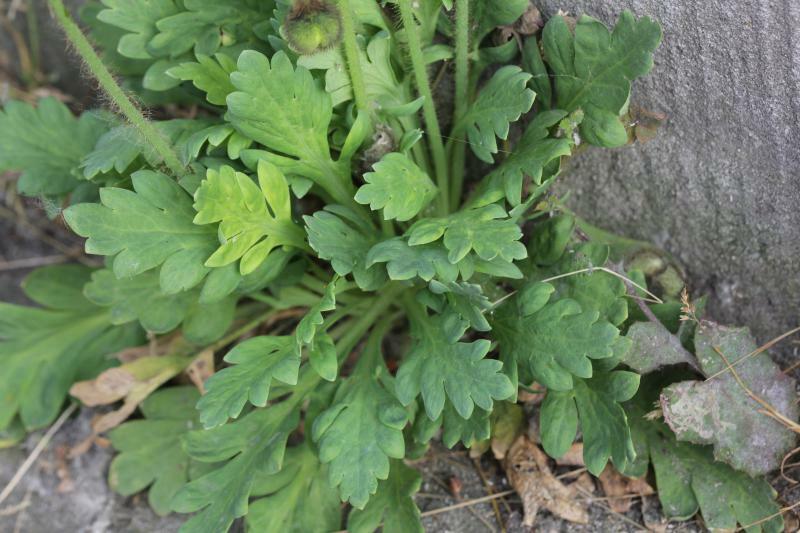 (Papaveraceae). Feddes Repert. 84: 655-732. Rändel U. (1977) Über Sippen des subarktisch-arktischen Nordamerikas, des Beringia-Gebietes und Nordost-Asiens der Sektion Lasiotrachyphylla Bernh. (Papaveraceae) und deren Beziehungen zu einander und zu Sippen anderer Arealteile der Sektion. Feddes Repert. 88: 421-450. Rändel U. (1977) Über die grönländischen Vertreter der Sektion Lasiotrachyphylla Bernh. (Papaveraceae) und deren Beziehungen zu Vertretern anderer arktischer Arealteile der Sektion. Feddes Repert. 88: 451-464.